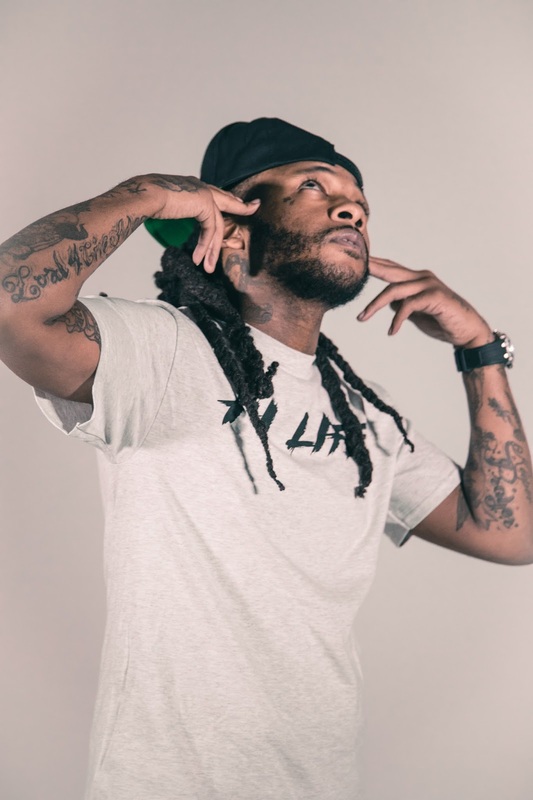 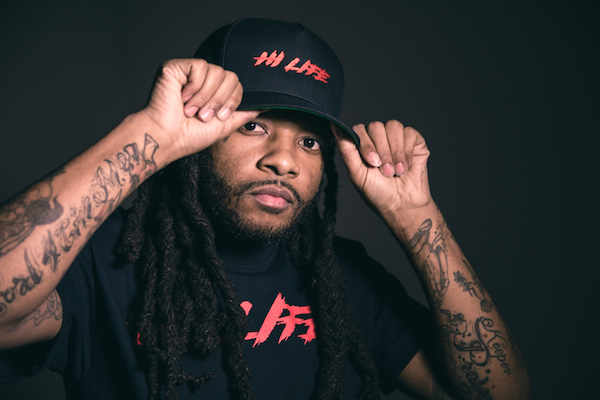 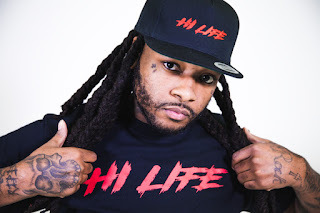 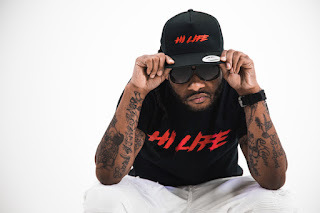 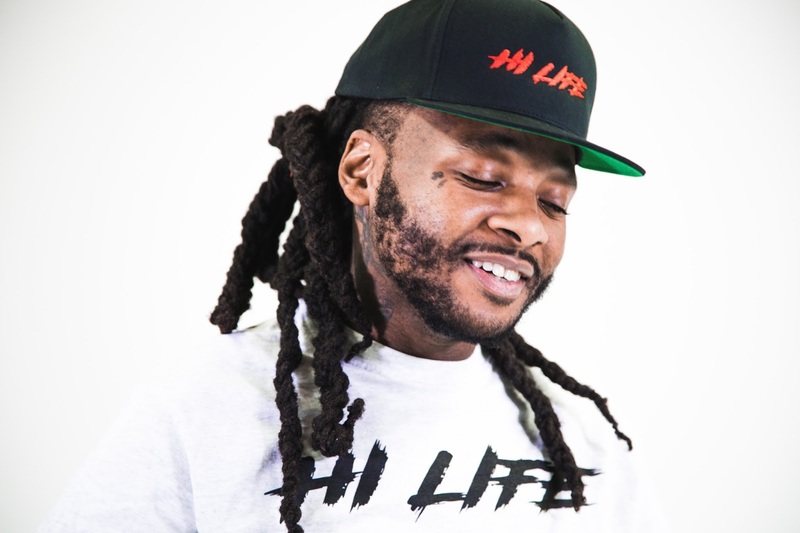 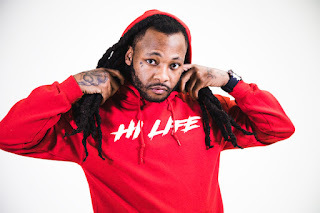 HiLife Records & recording artist, Trigga just released their new line of merchandise which includes hats, sweat suits, t-shirts and customized attire. HiLife is a brand built on the principles of loyalty, integrity, and upper echelon. All purchases and requests can be made via HiLife Records Instagram account @HiLifeRecords. Trigga also known as HiLife Trigga, also just dropped his latest project 'Fraser St' via Spinrilla which has accumulated over 50k views and ample streams.